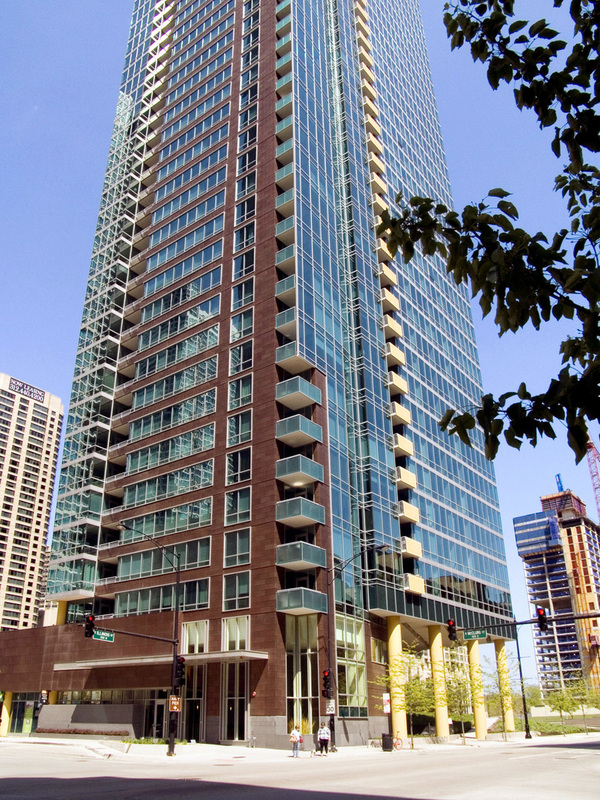 This is the perfect opportunity to live in the heart of Streeterville. This building is located between the Lake/Navy Pier and Michigan. This is the very popular 02 tier unit which gives you a nice open floorplan with floor to ceiling windows, a great view of the lake and the entire run of the Eastern exposure. Features include tons of upgrades throughout, 2" granite chef's kitchen w/streaming light from the lake, custom cabinets, stainless steel appliances, large walk-in closet, in-unit W/D. Enjoy all the great amenities: fitness center, theater, pool, party room, bike room and much more! Comed/Energy Disclosure $82.26/mo $994/annually! Property information last modified by seller on Tuesday, September 18, 2018, 10:15 PM CDT. Information Deemed Reliable But Not Guaranteed. Unauthorized duplication, use, or linkage is prohibited. The information on this web site is for personal, non-commercial use and may not be used for any purpose other than to identify prospective properties consumers may be interested in purchasing. Monthly Payment Calculator results are for illustrative purposes only, not a financing opportunity; calculations assume a 30-year fixed-rate mortgage and do not include closing and other costs. Property Tax on NEW properties is estimated at 1.5% of Listing Price for payment calculation purposes; actual value may be higher or lower.